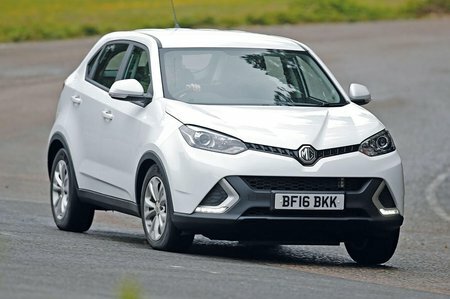 MG GS Running Costs, MPG, Economy, Reliability, Safety | What Car? The GS has a headline-grabbing starting price, but this is naturally restricted to the entry-level trim. The trouble is, Explore is a strange spec, with things such as automatic headlights, electric windows and air conditioning, yet no Bluetooth or remote locking. We’d spend a little extra on Excite, which is far more recommendable, adding cruise control, Bluetooth, a DAB radio, MirrorLink, a rear-view camera and an 8.0in colour touchscreen. The range-topping Exclusive pushes the GS's price closer to its better rivals, with luxuries such as electric door mirrors, leather seats and sat-nav, but we’d stick with Excite. Also hindering the GS is its single engine option. 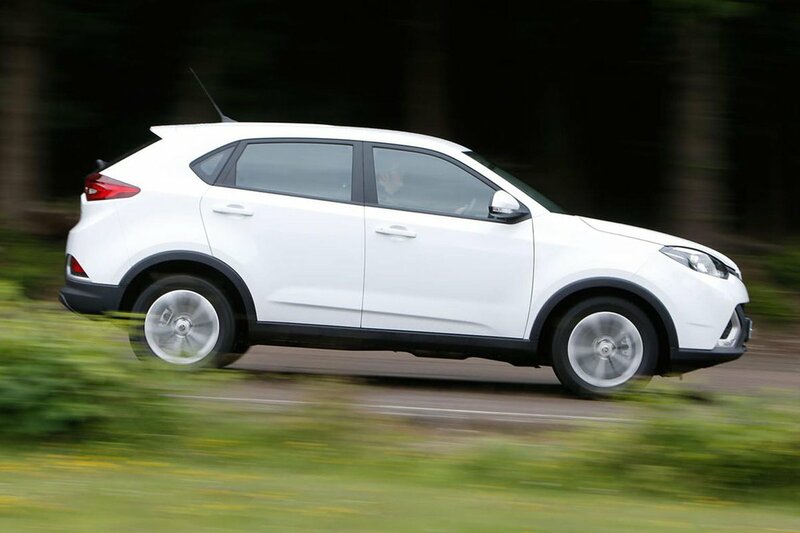 It’s a powerful petrol unit and doesn’t have as great CO2 emissions or fuel economy when compared with petrol versions of cars such as the Nissan Qashqai, Kia Sportage, Seat Ateca and Skoda Karoq. Add in the fact that the GS won’t hold onto its value as well as these rivals and it's difficult to justify for private or company car buyers. In a bargain-basement shoot-out with its closest rival, the Dacia Duster, the GS will cost you more. Whether you're buying in cash or on a PCP finance deal, the Duster is much better value, and it costs less as a company car, too. 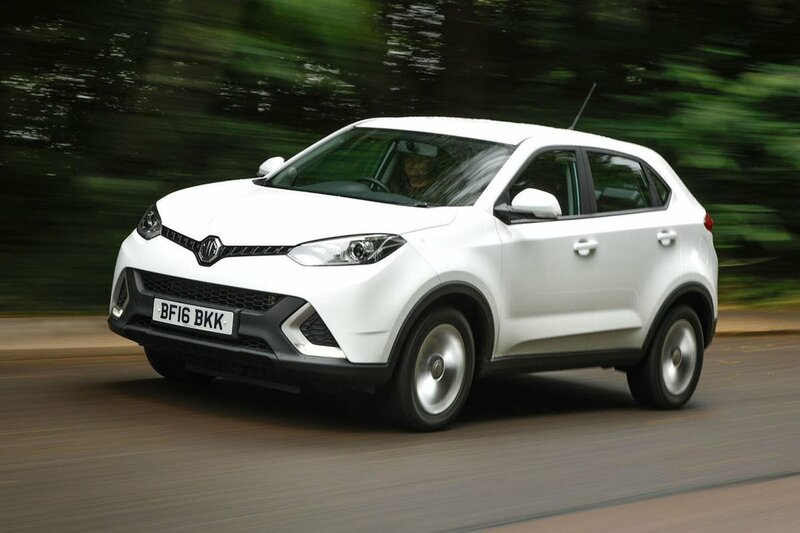 MG offers an impressive five-year, 80,000-mile warranty as standard, though, which is more impressive than many of its rivals', including the Duster's. In terms of safety, however, the GS disappoints, with automatic emergency braking not even available as an option on any trim.